Just as the sun rises in the east and sets in the west, Essential has pushed Android’s latest security patch to the Essential Phone in record time. As always the update comes shortly after Google released this month’s security update to its lineup of Pixel devices. Nothing new in that, however. Instead, what’s notable about this month’s update is that adds support for the Essential Audio Adapter HD. The fact that Essential is adding software support for the accessory suggests its release is imminent. The long in-development feature was supposed to launch in the summer. However, it missed its initial launch window for unknown reasons — though the need to get FCC certification may have played a role. 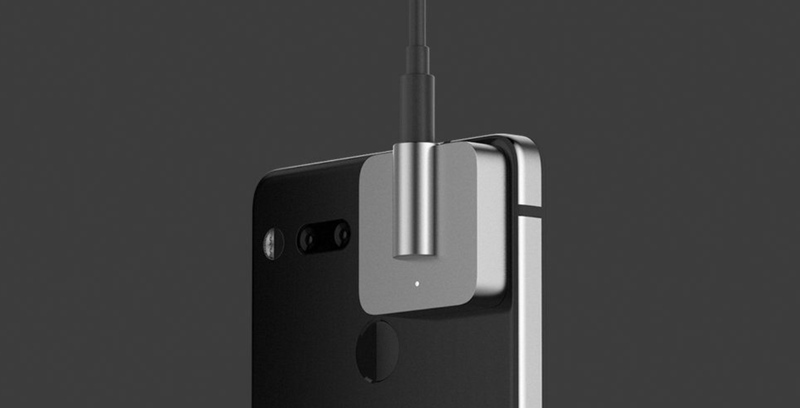 The Audio Adapter HD adds an ESS DAC and analog headphone jack to the Essential Phone. No word yet on pricing, and whether it will come to Canada.